We may see some reduction in arbitrary pedestrian carding, but we still have a long way to go before we'll see meaningful improvements in relations with police. 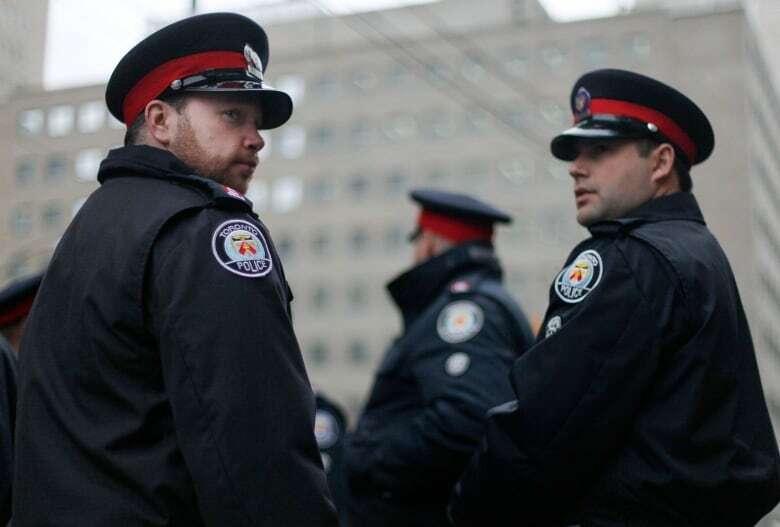 The new year brought with it a new ban on carding in Ontario. Or rather, a "ban." While celebrated by some as the end of the discriminatory practice in the province, in reality, Ontario's ban on carding isn't really a "ban" at all. Rather, it's a rule change that limits the types of situations wherein police can request personal information from members of the public. Police can still card individuals while investigating a specific crime, or during a traffic stop, or during a detention; they just can't randomly stop people while on the hunt for criminal activity. We should see these new measures, therefore, as only one step to address discrimination in policing. Carding came to mainstream attention several years ago after the Toronto Star published data demonstrating how the practice disproportionately targeted black and brown youth in the city of Toronto. 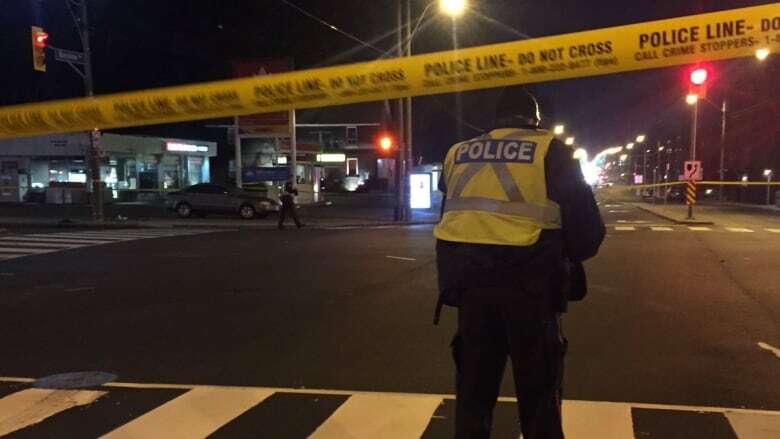 While the police maintained that carding was necessary to gather information on "bad guys," critics pointed out it was often practised arbitrarily, with few restrictions on the use of the data collected and that it damaged police-community relations. The practice of carding has proliferated due to changes in policing and society as a whole. As cities grew bigger and the police moved from walking the beat to driving around in squad cars, they lost touch with the communities they served and the information provided by contacts within those communities. Thus, they began stopping and questioning people, sometimes at random, to fill this void. As with many professions, policing also became more data-driven. In order to demonstrate "results," individual officers, their supervisors and police administrators relied on data collected from police activities to show that they were doing something. In addition to data on arrests, intelligence-gathering demonstrated by the number of contact cards filled out suggested that the police were doing their jobs. This, however, has come at a cost. There's no question that arbitrary stops have damaged how people in targeted communities view police officers. Repeated stops and the often hostile nature of these interactions foster antipathy amongst both citizens and the police. As a result, citizens are less likely to cooperate with the police during investigations and to provide testimony as witnesses in court. Increased police attention to black and brown youth — fostered by this performance culture — have also meant that they are more likely to be criminalized for minor crimes such as cannabis possession (a criminal infraction we know to be relatively similar across racial groups). These youth also become known to police, saddling them with "non-conviction records" that don't result in criminal sanction, but still have adverse social consequences. In accordance with Ontario's new carding rules, police have been instructed not to use contact card data as a performance measure. The new regulations also prohibit police from using characteristics such as race and neighbourhood as the sole factors influencing a decision to collect personal information. However, the regulations still leave room for creative circumvention: as long as an officer "reasonably suspects [an offence] has been or will be committed" he or she can attempt to collect information. We may see some reduction in arbitrary pedestrian carding, but racialized Canadians still face discrimination in other interactions with police: during drug arrests, in the granting of bail and in police use of force cases, for example. A quasi-ban on carding only addresses part of what plagues police-community relations. As a start, however, we might want to consider teaching young people — perhaps even in schools — about the role and function of the police, specifically as it relates to their rights as individual citizens. In light of these changes, especially, every person ought to know when and where the police are allowed to ask for identification, and above all, that they have the right to leave. The introduction of these new regulations do show that civic action can promote change. That's a great sign. But it is far too early to start celebrating the end of carding in Ontario. Akwasi Owusu-Bempah is an assistant professor in the Department of Sociology at the University of Toronto. 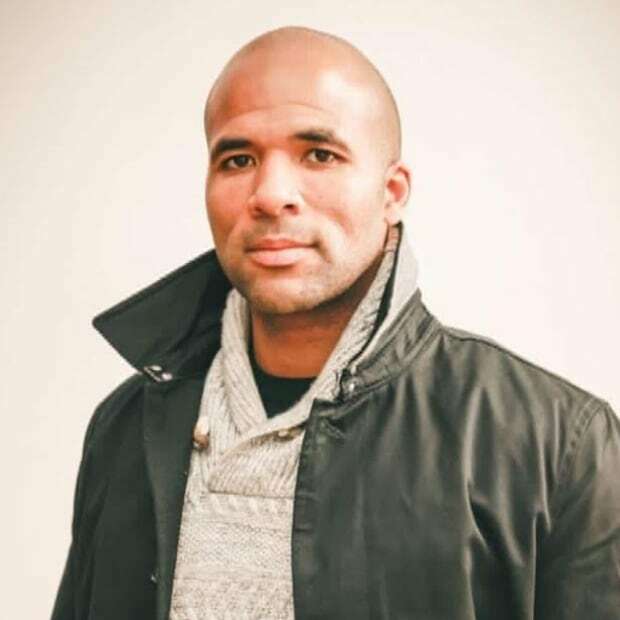 His research focuses on the intersections of race, crime and criminal justice.